If you are a Target Red Card holder, this is a great deal based on coupons that are mailed exclusively to us. 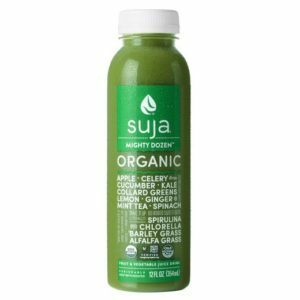 This deal is on Suja Juice / Drinking Water. 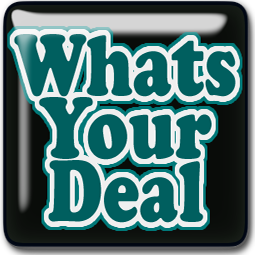 *** PLEASE NOTE: YMMV on expiration dates of this deal as well as the percent amount off of Cartwheel. The coupon expiration date is October 24, 2017 and Cartwheel expires on October 14, 2017.